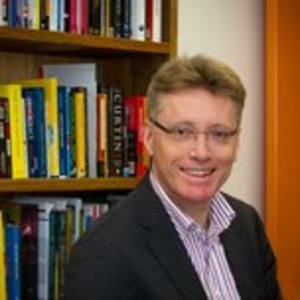 Dr Andrew Scott is associate professor in politics and policy at Deakin University, Melbourne. He is the author of four books and numerous book chapters and articles on aspects of Australian politics, policy and history. He has specialised in the history, present and future of the Australian Labor Party and the labour movement. Andrew’s fifth book will be published this year by Monash University Publishing. Andrew was also a contemporary of Julia Gillard’s in student politics in the 1980s.